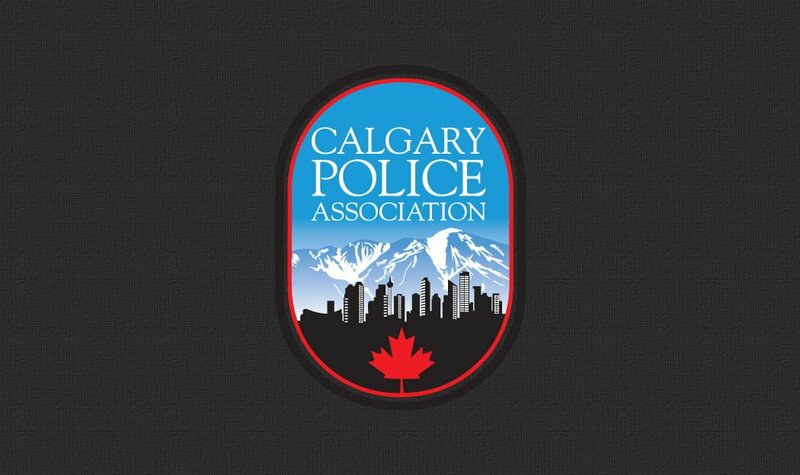 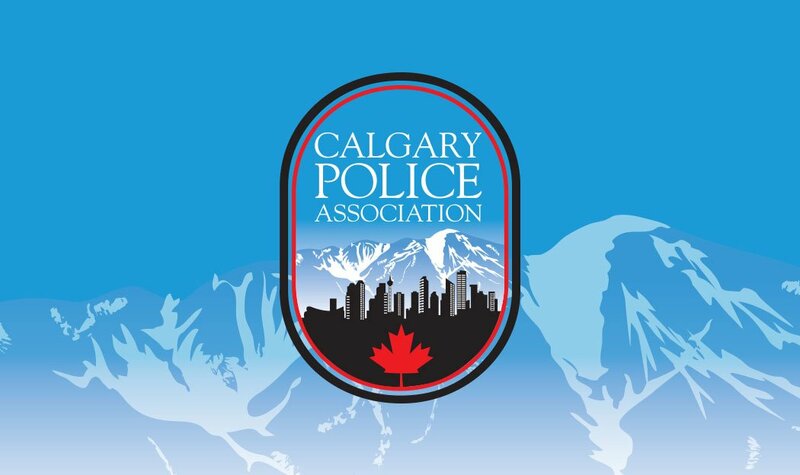 Calgary Police Detective Paul Wozney found us through our website and contacted us to workshop an updated logo for the local association of police. 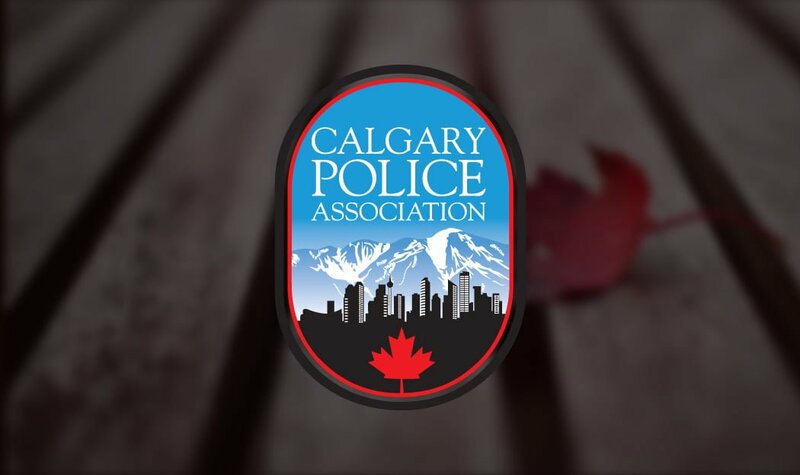 We took pleasure in helping a great organization that excels in community organization and takes care of its own to re-brand in a dynamic way. 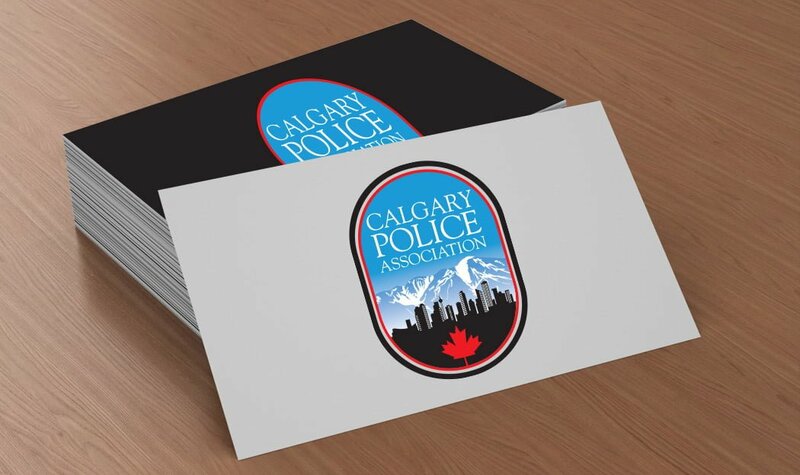 We worked as a team to generate ideas for a new logo, and the below result is something we delivered to Paul’s fantastic team with a deep sense of accomplishment.